If you love your horse (and what horse owner doesn’t? ), you probably like to feed him treats from time to time. Your horse is happy to gobble up whatever you offer him, and always wants more. Everyone at your stable has a different idea, however, on what sort of treats are best, which ones should be avoided, and how and when to feed treats. What’s the best answer? What to offer as treats. Almost any fruits, and many vegetables, are safe treats for healthy horses. Apples and carrots are traditional favorites. You can safely offer your horse raisins, grapes, bananas, strawberries, cantaloupe or other melons, celery, pumpkin, and snow peas. Most horses will chew these treats before swallowing, but horses that gulp large pieces of a fruit or vegetable have a risk of choking. Remember to cut treats into smaller pieces before feeding. 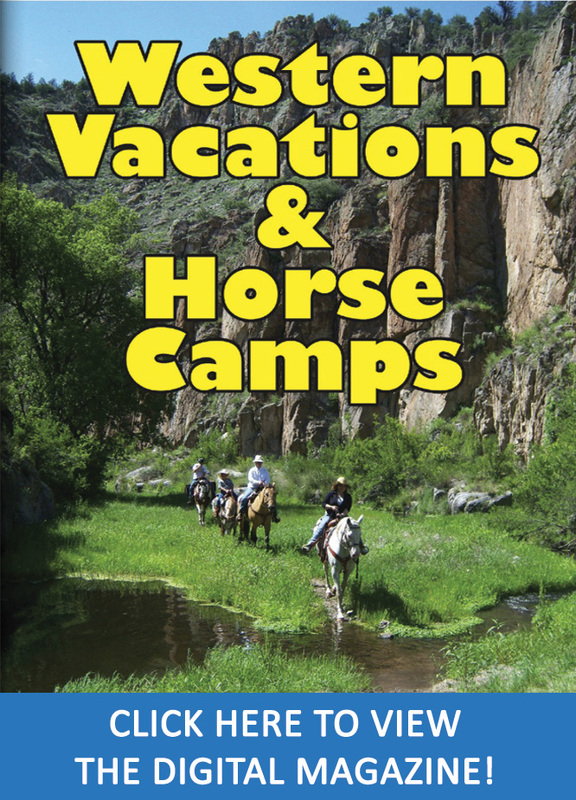 A few sugar cubes or peppermint candies (one or two) are okay, as are many of the commercially available horse treats sold in equine catalogs. What not to offer. For various reasons, these vegetables are less desirable: onions, potatoes, tomatoes, cabbage, Brussels sprouts, and any other food that tends to produce intestinal gas or belongs to the nightshade family. Some horses like chocolate and a small piece won’t hurt anything, but avoid it if your horse competes in events where drug testing is a possibility, as substances in the chocolate can cause a positive test. How much to offer. For all treats mentioned above, the best amount to offer is “not very much.” This means that one or two pieces of any treat will be enough. Horses are programmed to eat small amounts of food on a continuous basis, so your horse will ALWAYS want another treat, but for his well-being, learn to say no. All treats add calories that most horses don’t need, but the more important reason to limit treats is because the horse’s digestive tract contains a delicate balance of bacteria and other microbes that are essential to intestinal function. 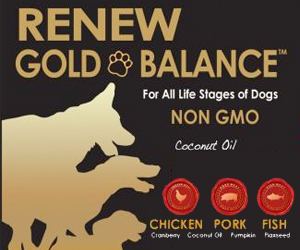 It’s incredibly easy to upset this balance, especially by feeding things that aren’t part of the normal diet. Feeding too many treats of any kind can start a cascade of events that can easily end in colic or another malady. More thoughts on treats. Treats can be fed by hand or by putting them in a bucket or feed trough. Some horses that are hand-fed tend to become nippy; others have better manners. Using a bucket is probably safest, but if you want to feed by hand, put the treat in the middle of your flat hand and think about pushing it slightly toward the horse’s mouth rather than withdrawing your hand as he reaches toward it. This inadvertent action by the owner is often what causes the horse to lunge for the treat. Don’t get in the habit of feeding treats every day, and certainly don’t give your horse a treat on a regular basis such as after each lesson in the ring. If he begins to expect a treat at a certain time and doesn’t get it, you may be asking for misbehavior. Take-home message. Small pieces, not too often, only a few at a time, don’t give in to those pleading looks. Your horse will be better off because you have limited his “extras” and fed treats only in moderation. Article reprinted courtesy of Kentucky Equine Research (KER). 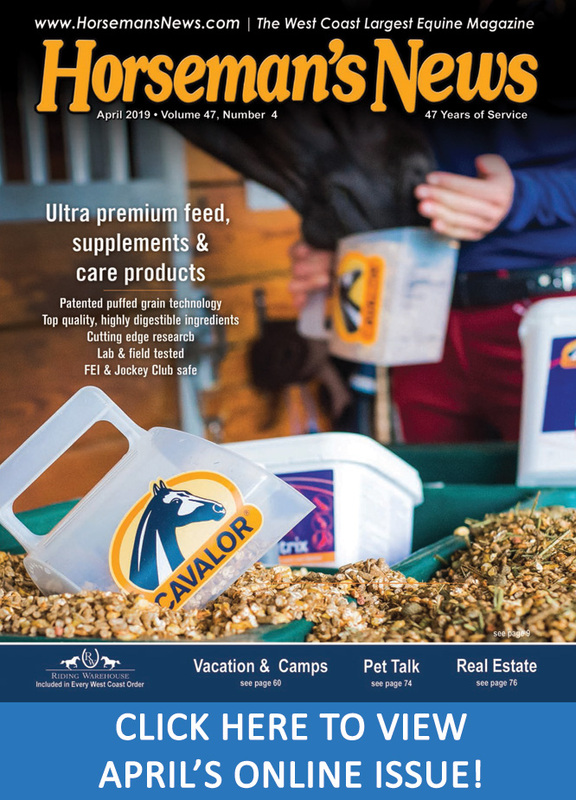 Visit equinews.com for the latest in equine nutrition and management, and subscribe to The Weekly Feed to receive these articles directly (equinews.com/newsletters).